The FC Kerbeck Karma Service Department is the only Karma Authorized Service Department in New Jersey. FC Kerbeck Karma technicians are factory certified and undergo extensive training with access to the lastest diagnostic equipment and technical support from the factory. Our mechanics are dedicated to the Karma Brand and share your passion for the Lamborghini driving experience, ensuring that your vehicle is maintained to the standard by which it was built. Our experienced Service Department can provide you with numerous services ranging from routine maintenance to comprehensive repairs - all performed by Karma certified and factory-trained technicians. 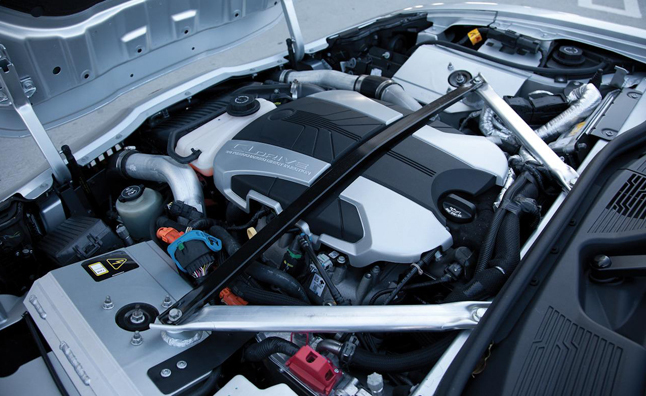 We only fit original equipment specification Karma genuine parts, and all of our equipment is state of the art and has been approved by Lamborghini, so you can rest assure your Karma is running at peak performance. All of our work is backed by unlimited mileage and an one year warranty on parts and labor. This warranty applies for any genuine Karma part that is installed on your vehicle and is transferable to any Karma dealership across the country.